Lab2Biz: a unique bridge between fundamental research and entrepreneurship in the world of Deep Tech. This educational program brings together scientists from the University of Paris-Saclay and MBA students from HEC Paris to work together on a business plan. At the end, they present their work to a panel of investors and experts. By creating a start-up model based upon a real technology, participants gain the experience they need to launch a real business. After years of informal collaboration between the University of Paris-Saclay and HEC Paris, the two establishments signed a formal a partnership agreement on November 28, 2018. This agreement reaffirms the permanence of their successful collaboration. Lab2Biz is an educational initiative with a clear aim: to create innovative and creative start-ups by combining research and business. Since its launch in 2014, 30 project managers and 105 HEC Paris MBA students have taken part through the HEC Entrepreneurship Specialization. A number of start-ups have come to fruition thanks to their joint efforts. The scientists from Paris-Saclay whose new technologies have the strongest business potential are identified through the university’s Prématuration call for projects. Lab2Biz provides them with the opportunity to evaluate the socio-economic potential of their technology, and test the durability of their start-up projects. 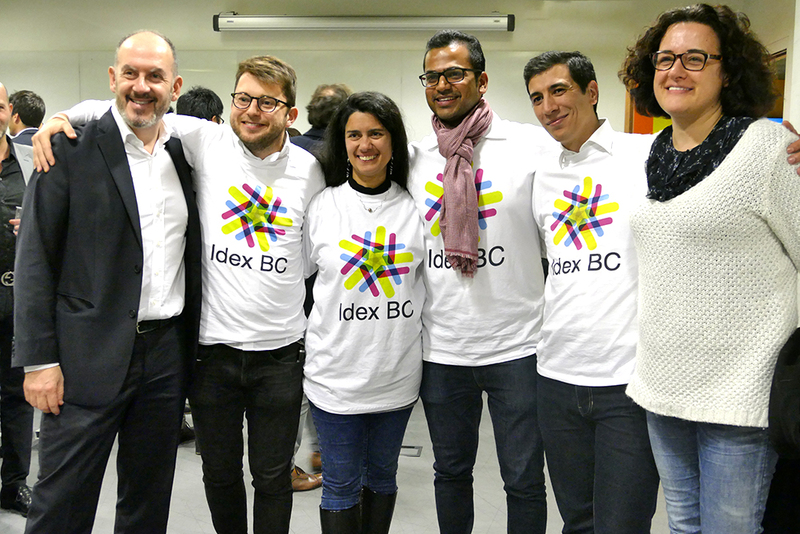 As for the HEC Paris MBA students, they enjoy a unique opportunity to work on a concrete project that involves simulating a business start-up using the technologies developed by Paris-Saclay researchers. The collaboration is particularly worthwhile because the technologies from the Prématuration are genuinely disruptive innovations that require a great deal of additional research before they can hit the market. 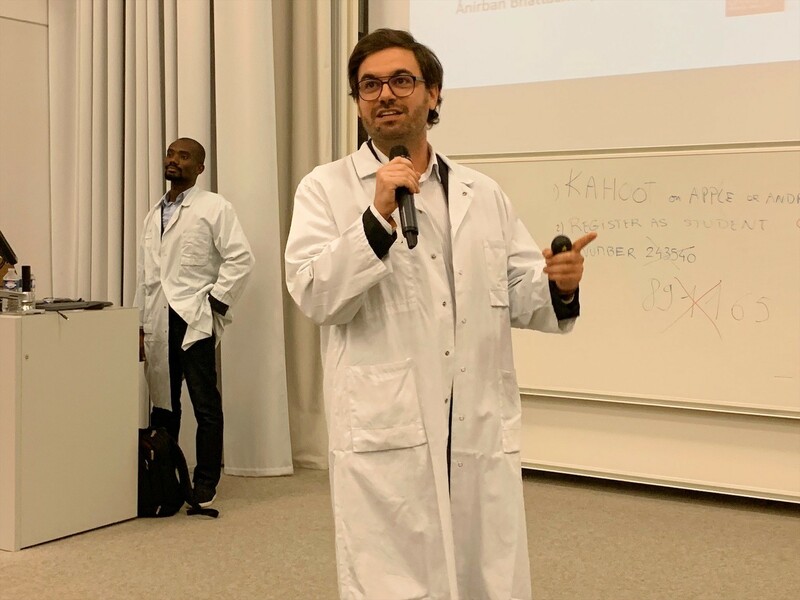 The program’s learning-by-doing and lean start-up approach is key, as it allows HEC Paris MBA students to appreciate the long-term effect of disruptive innovations, while also making the researchers and professor-researchers aware of the issues involved in business. 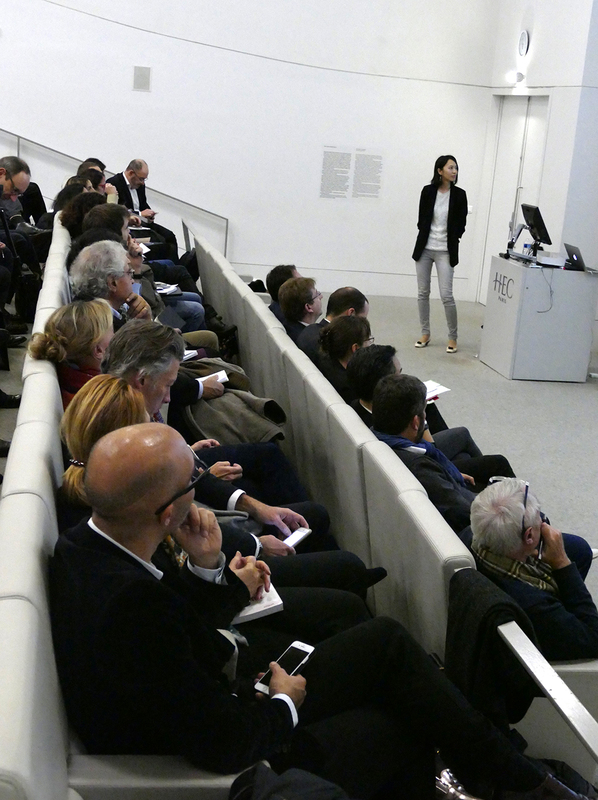 Why the HEC Paris MBA?